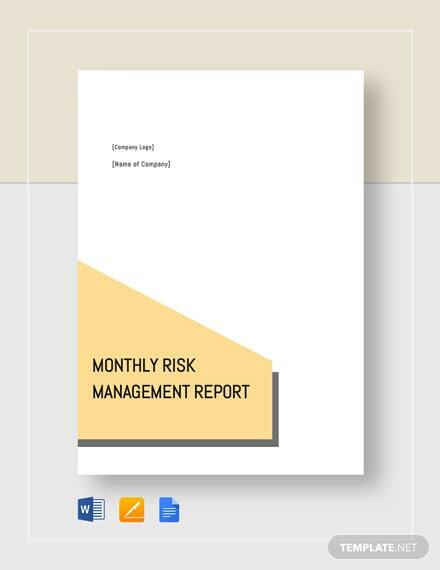 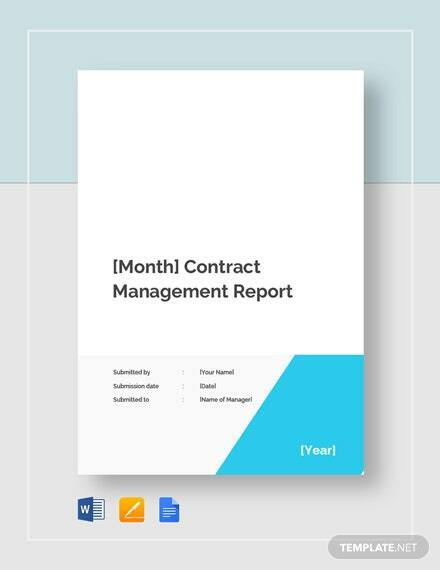 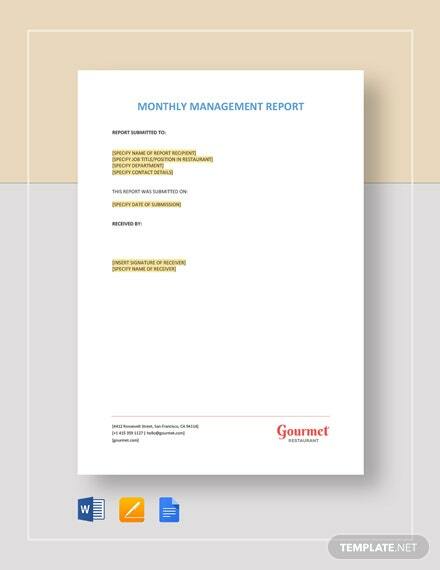 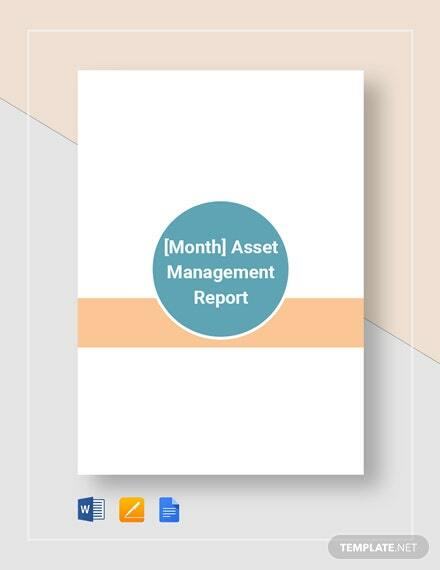 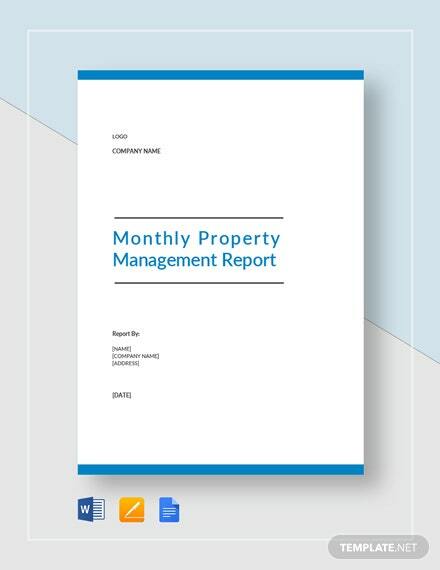 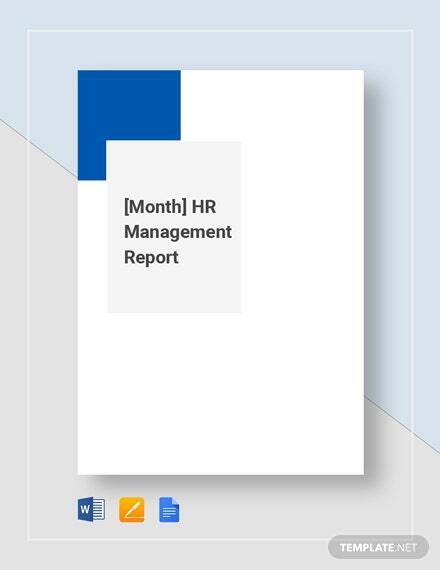 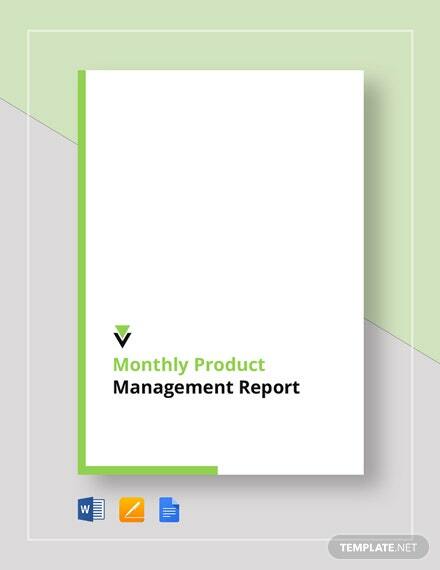 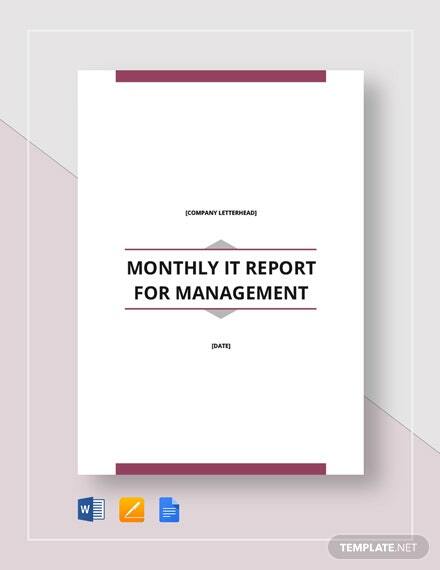 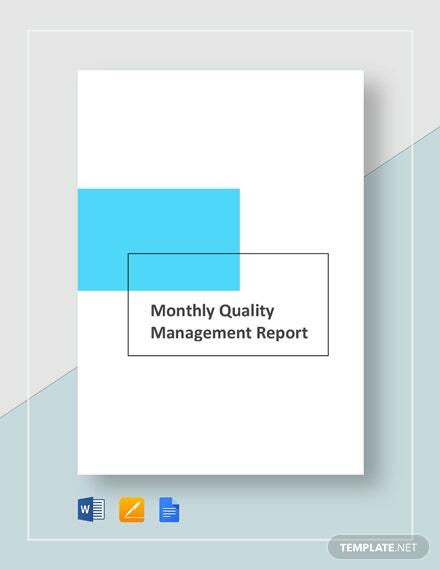 Create a clear and updated overview of the status of your company with this Company Monthly Management Report template. 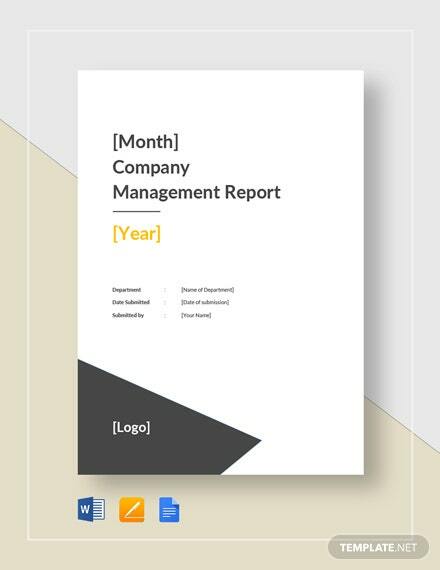 Present a complete and thorough report of the company finances and operations using this +More quick and easy to edit template available instantly after download. 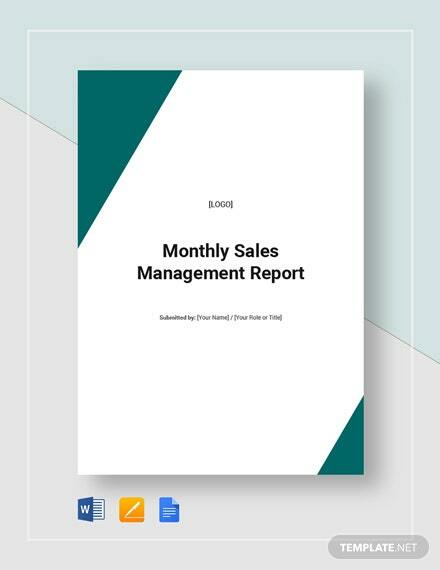 Hurry and get it now.